Heart disease is the #1 cause of death in the United States. However, many people are confused about the best approaches to optimize heart health and cholesterol levels. 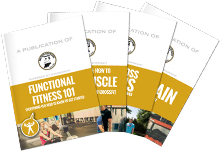 In this talk, Functional Diagnostic Nutrition® practitioner and Head Nutrition Coach at CrossFit South Bend, Robby Gustin, will explain how to get to the root cause of heart health and cholesterol issues. Lifestyle improvements in things like nutrition, exercise, sleep, stress reduction, and temporary natural supplementation can do a tremendous amount to optimize heart health and cholesterol levels without having to be on prescriptions for the rest of one’s life. 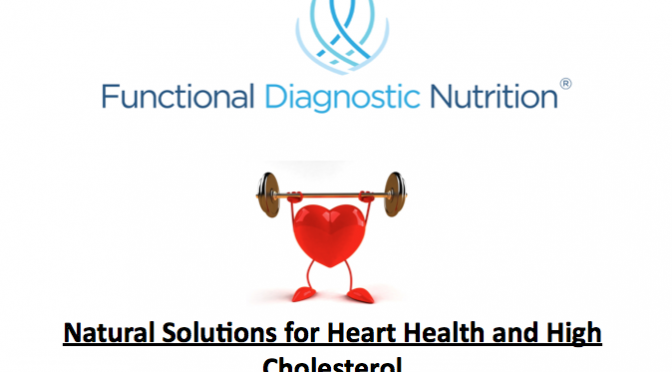 Come learn how to optimize your heart and health and cholesterol levels naturally!